The latest addition to the library catalogue is a book we found during a recent spot of tidying up around the office. 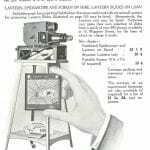 Hamblin’s Ophthalmological Diary and Year Book, 1935 (11th ed.) combines quick reference material for ophthalmologists practising in the UK with a week-to-view diary for 1935 and an illustrated catalogue of ophthalmological instruments. 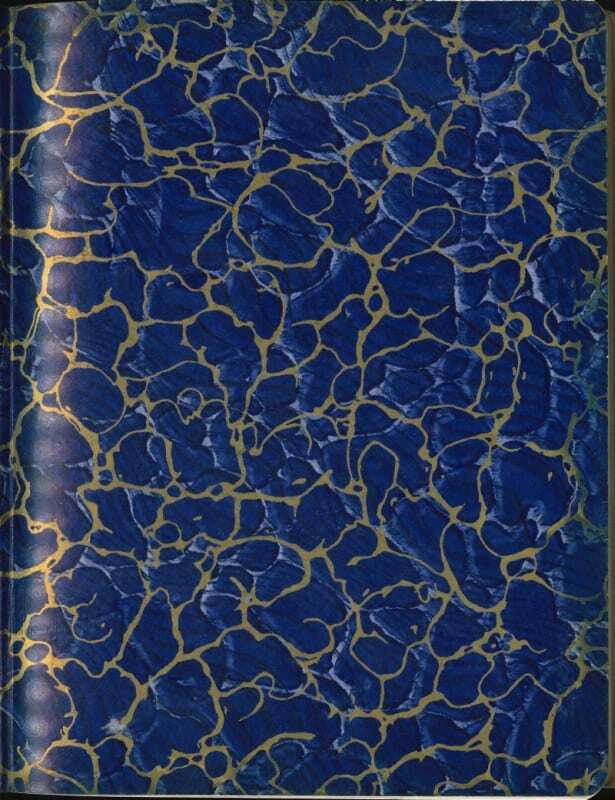 It’s quite a high quality production, with a padded leather cover and some rather nice marbling on the endpapers. But it doesn’t seem to be a book that many other libraries have held on to. Searches on Worldcat and Copac return no other copies of this particular edition, and only 1 copy of any other edition can be found, in the library of the University of New South Wales (2nd ed., 1926, with a slightly unhelpful spelling mistake in the catalogue record). The preface states that few alterations have been made to the text in its 11th edition, claiming that “[t]he absence of criticism either constructive or destructive, or of suggestions for alteration in the choice of material evidences the continued approval of the Ophthalmic Profession generally.” One wonders if it could simply be that the ophthalmic profession took little notice of the publication. 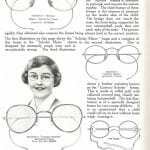 The diary is published by Theodore Hamblin Ltd, which was a manufacturer and seller of spectacles and various types of optical and ophthalmological equipment, with a number of branches throughout the UK. The firm later became part of the opticians Dolland & Aitchison Ltd, which in turn was merged with Boots Opticians in 2009. It was founded by Henry Thomas Hamblin (1873-1958), a curious character who worked as a successful optician and businessman for much of his life, but eventually became better known as a mystic and proponent of the ‘New Thought’ movement. He authored several books on this subject as well as founding and contributing to a monthly magazine, The Science of Thought Review. His work in this area is kept in print today by the Hamblin Trust. Spectacles in the catalogue of ophthalmic instruments and equipment. Our museum collection includes a large number of ophthalmological instruments, and instrument catalogues such as this are always helpful when attempting to identify and describe older medical instruments. This book certainly has an unusual story attached to it, but it should also be a worthwhile and practical addition to our collections.